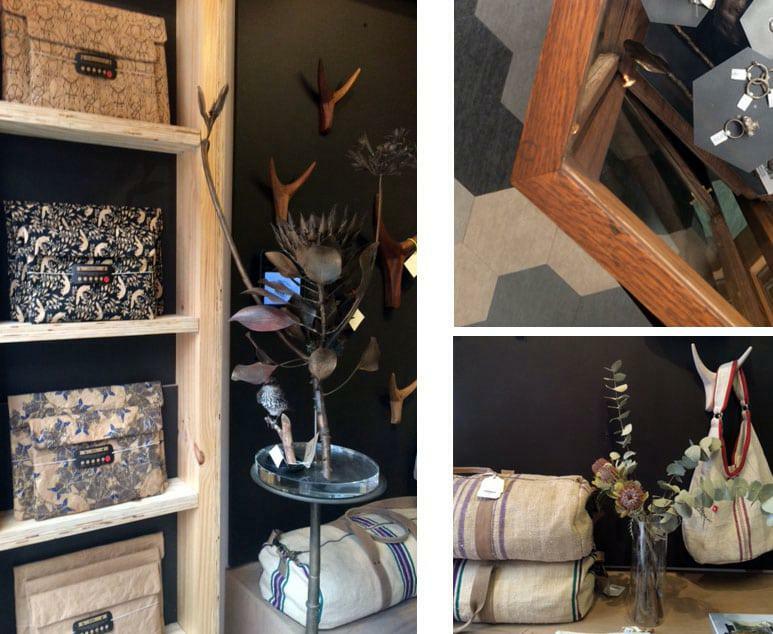 We have opened the first WREN shop! 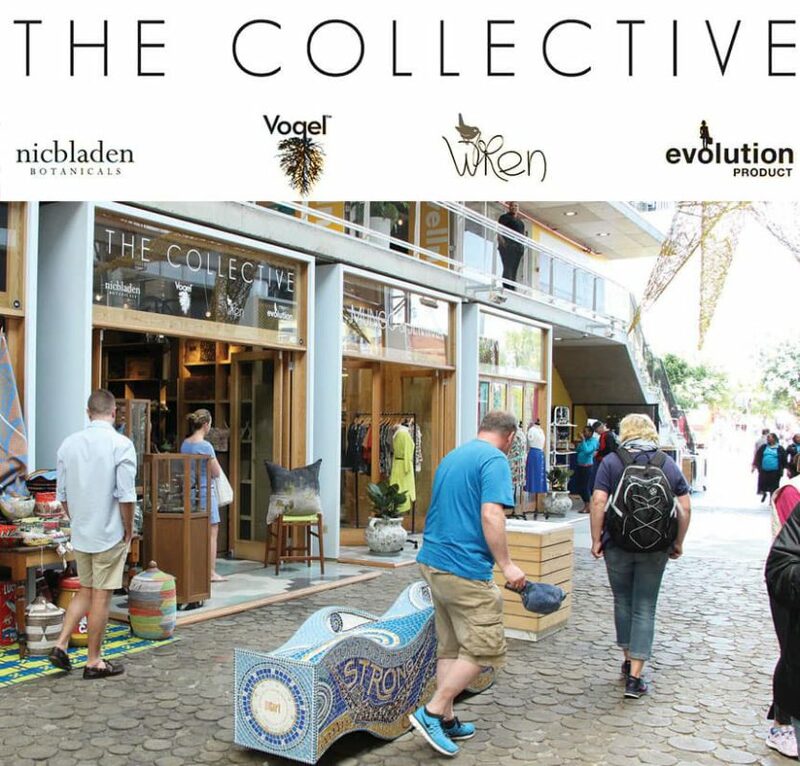 Joining three other great South African Design names: Vogel, Evolution and Nic Bladen. Hours: 10am-7pm. 7 days a week. 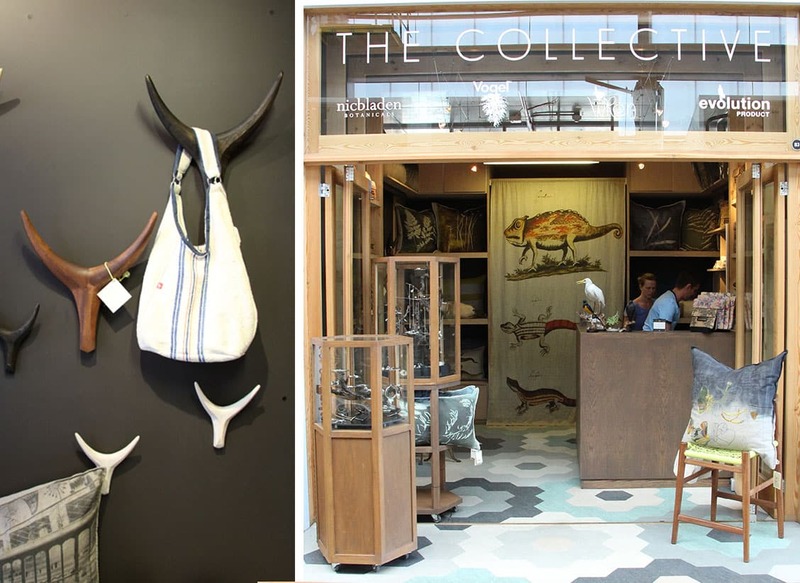 About: Internationally known and celebrated South African Designs based within the Watershed, Waterfont, CT. 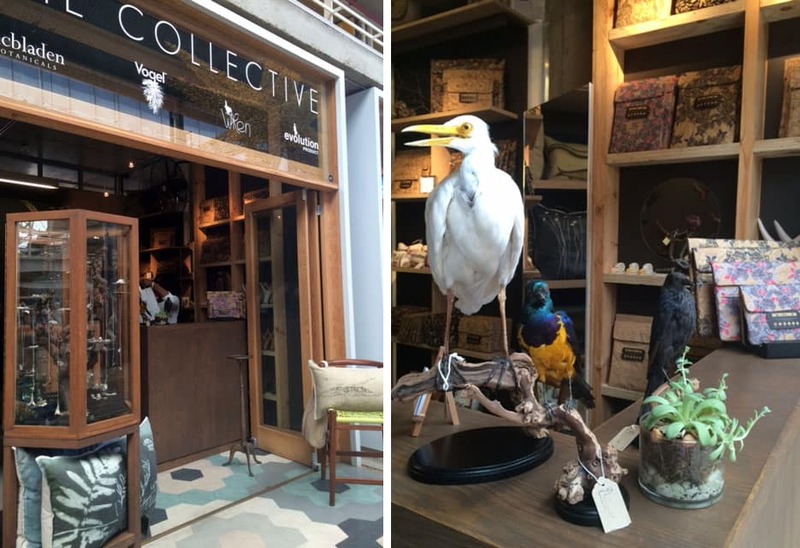 This entry was posted in Blog and tagged evolution shop, Nicbladen shop, The Collective, V&A, waterfront, Watershed, wren shop.